Talbot-Darracq built three cars of the type GP 1500, with many features being based on its successful 4-cylinder predecessor, for the racing season in 1926-27, with the aim of taking on the likes of Alfa Romeo, Bugatti and Delage. The vehicles competed successfully in umerous grand prix races in 1926. The racing season in the following year saw the car competing again having undergone a number of modifications. However, after a defeat in Monthléry it was decided to withdraw the Talbot Darracq from motor racing and the three vehicles were sold to Emilio Masterassi, an Italian industrialist and racing driver. 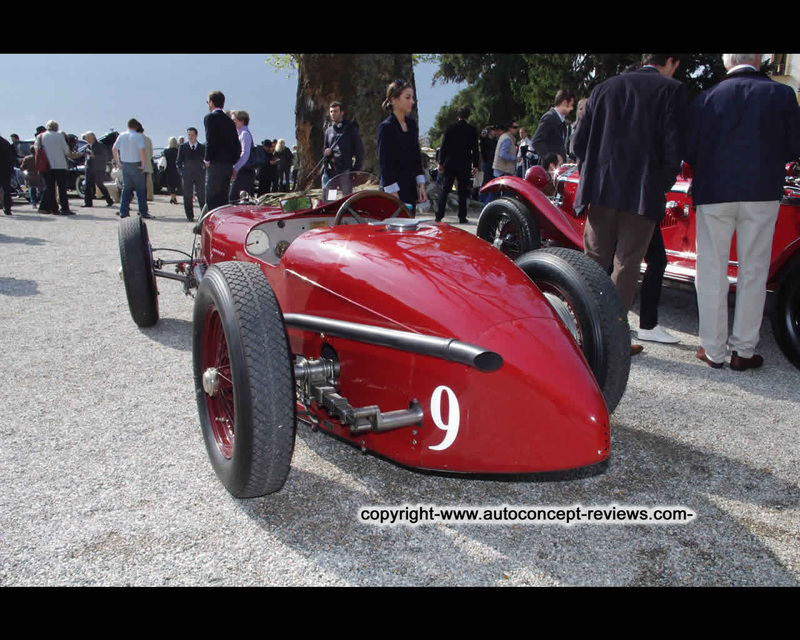 They were then raced by "Scuderia Materassi" against the Alfa Romeo P2, Maseratis and Delage driven by Nuvolari, Campari, Varzi and Chiron. 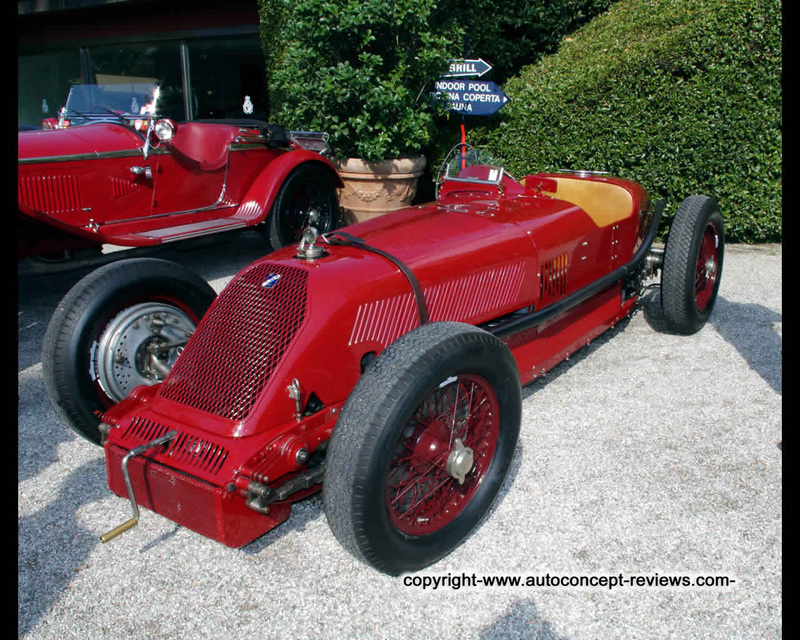 After Materassi suffered a fatal crash in Monza, the vehicles were sold to different owners in the 1930's. 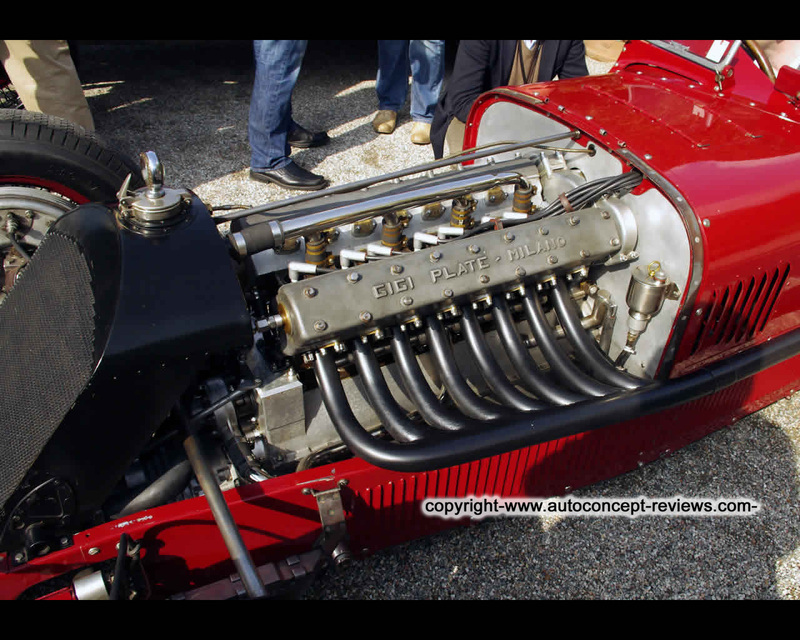 The car presented came into the hands of Enrico "Gigi" Platé who carried out various modifications.